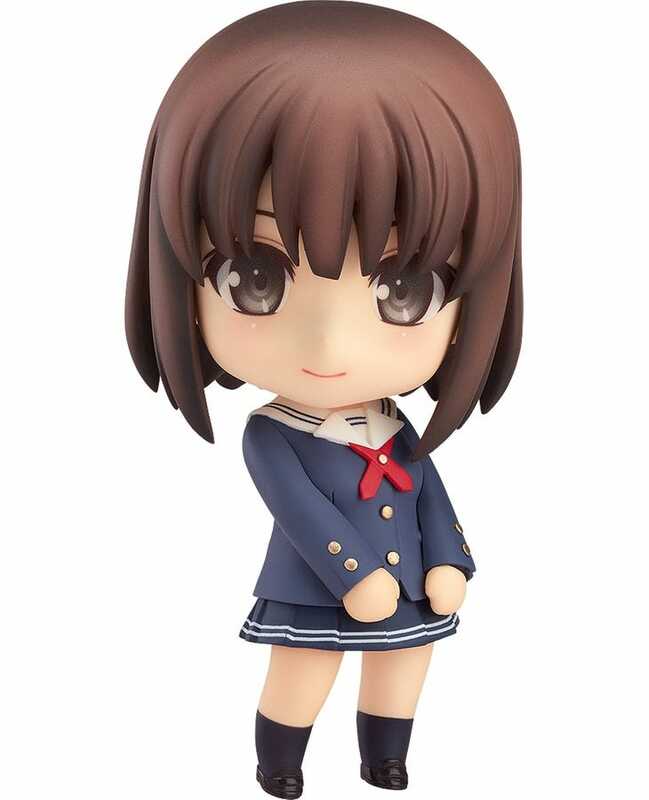 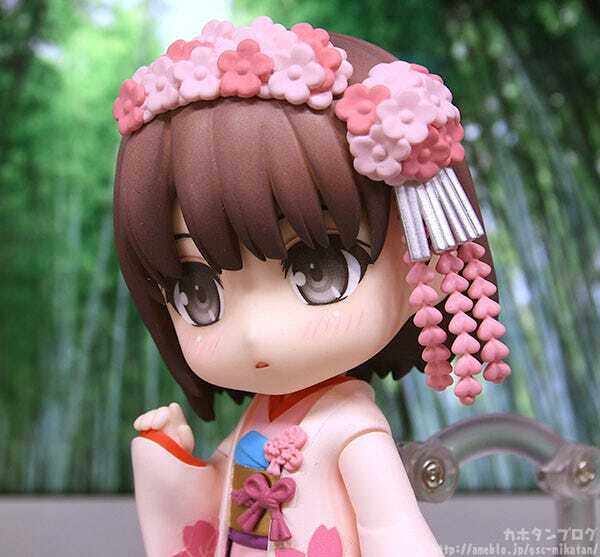 From the anime movie “Saekano: How to Raise a Boring Girlfriend Fine” comes a Nendoroid of Megumi Kato in a kimono! 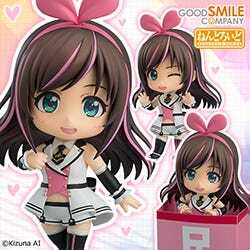 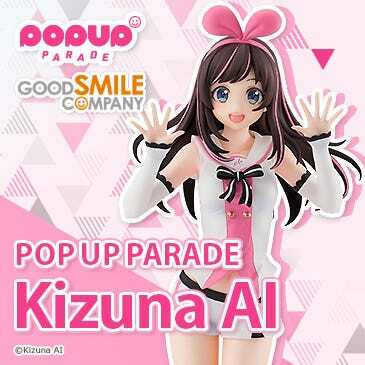 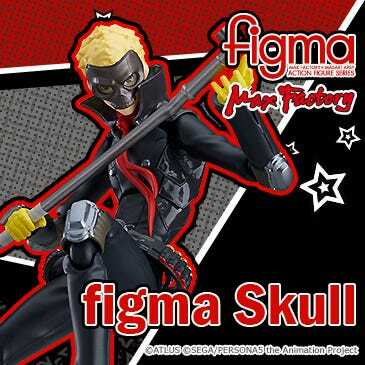 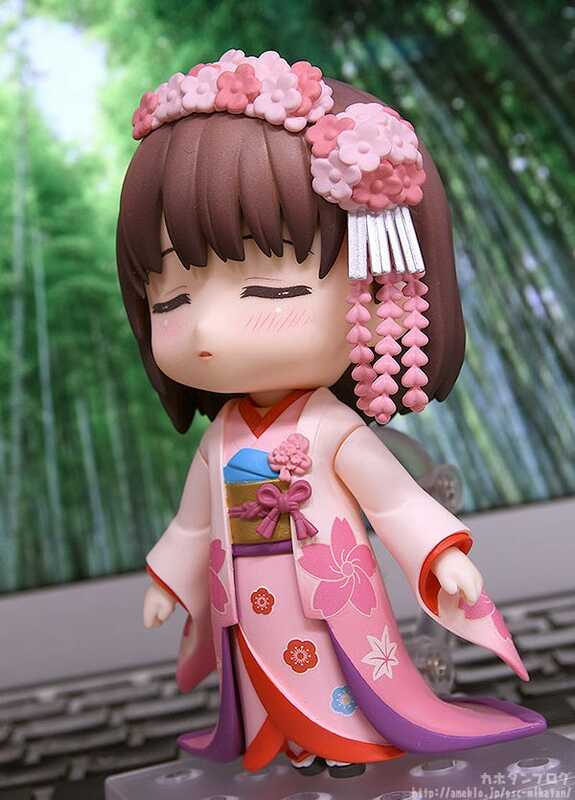 She comes with three face plates including a standard expression, an upturned eyes expression and a kissing expression! 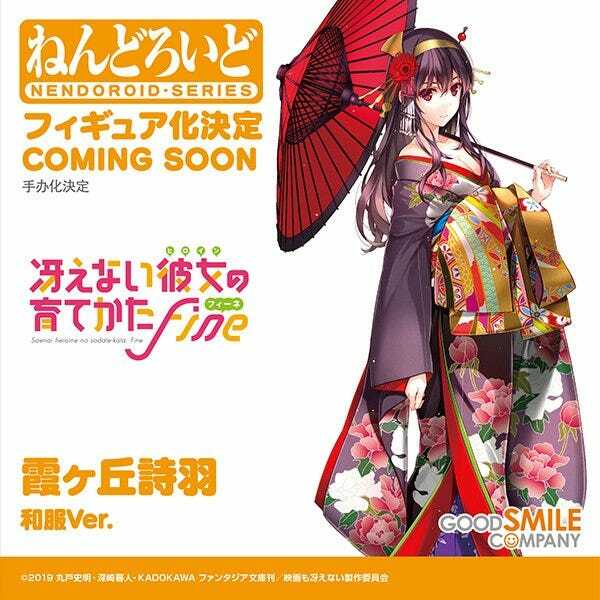 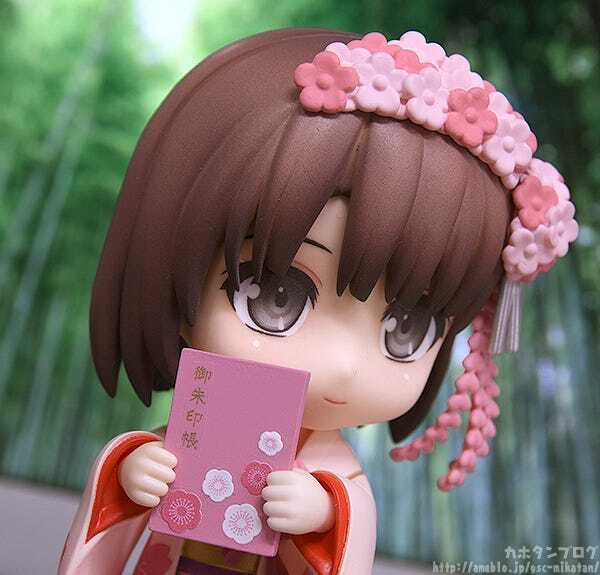 A new Nendoroid series featuring Saekano characters wearing kimono! 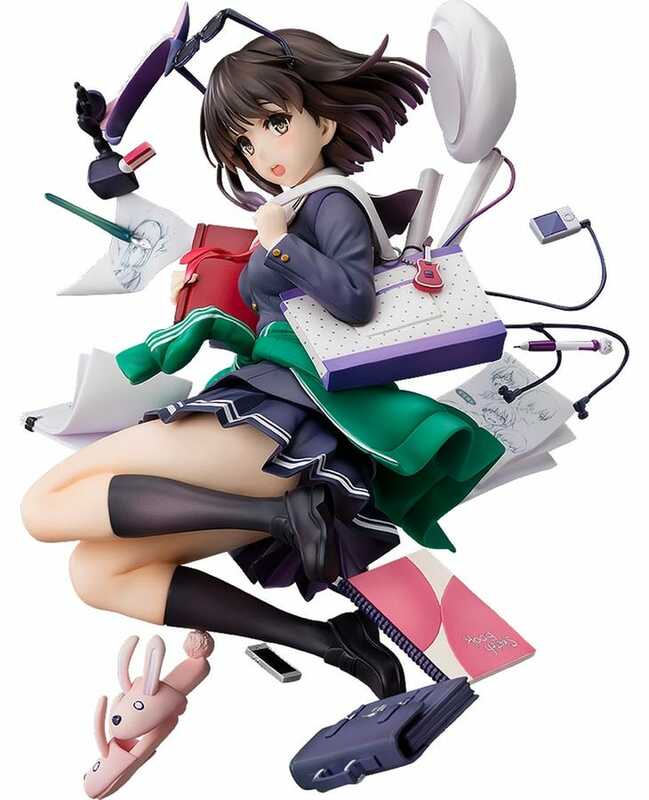 First up is Megumi Kato! 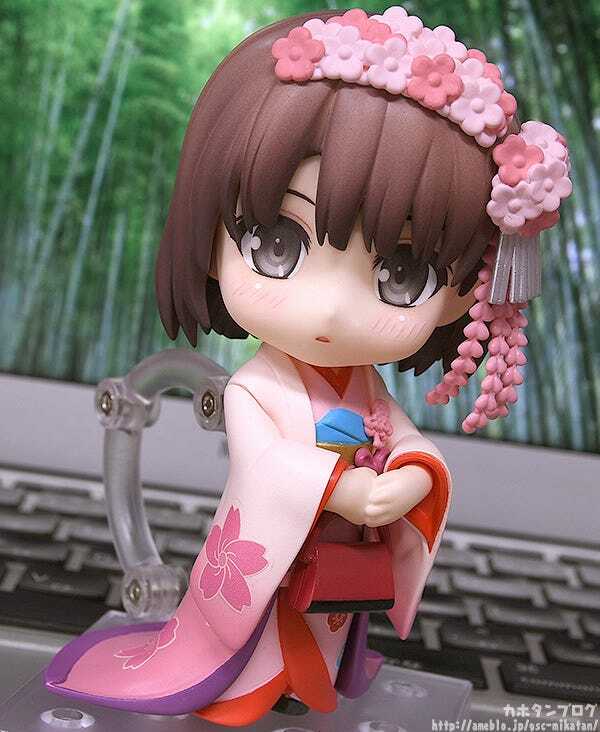 ▲You can feel just a hint of mischief hidden in this expression…! 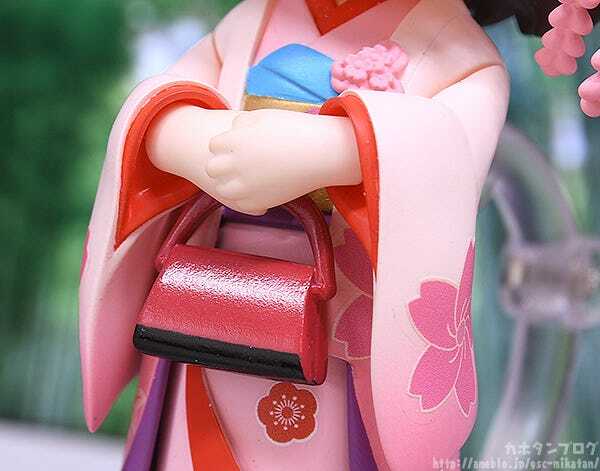 ▲ Parts are included to fasten the bag to her joined hands, making for easy posing! 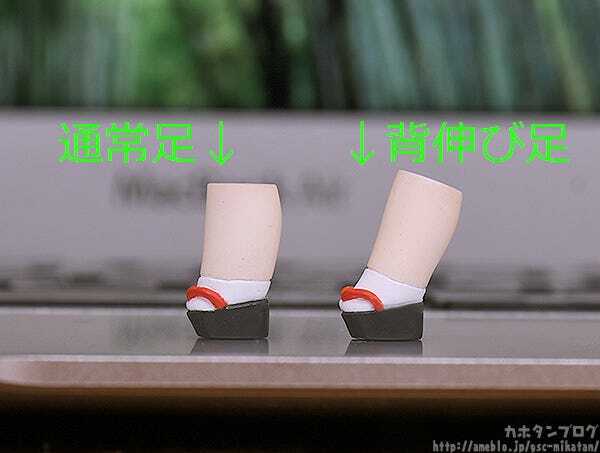 The included special tiptoe parts are a perfect match with this expression! 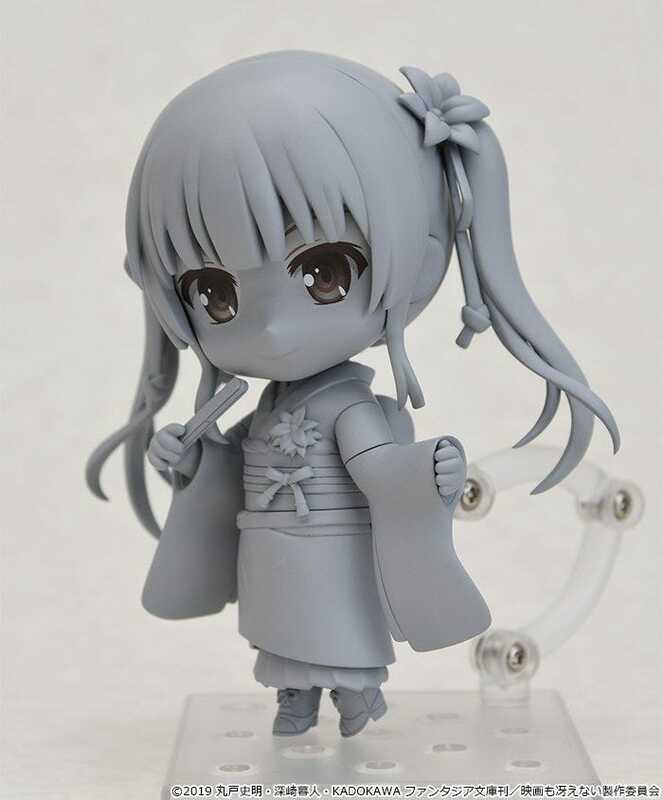 It’s a bit hard to see just from this picture, but the angle change makes it look like she’s stretching up and standing on her tiptoes! 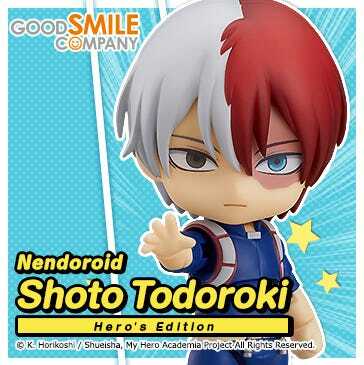 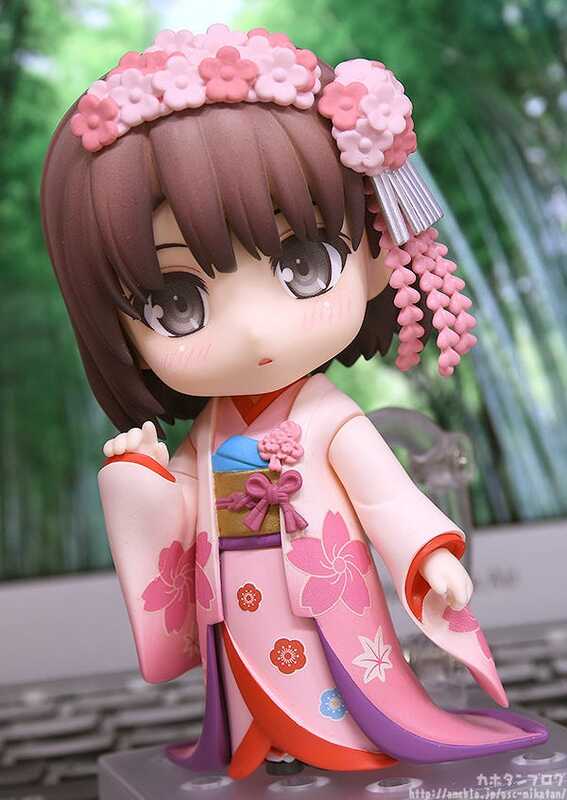 *Rerelease details will be added around noon on the 4th of April! 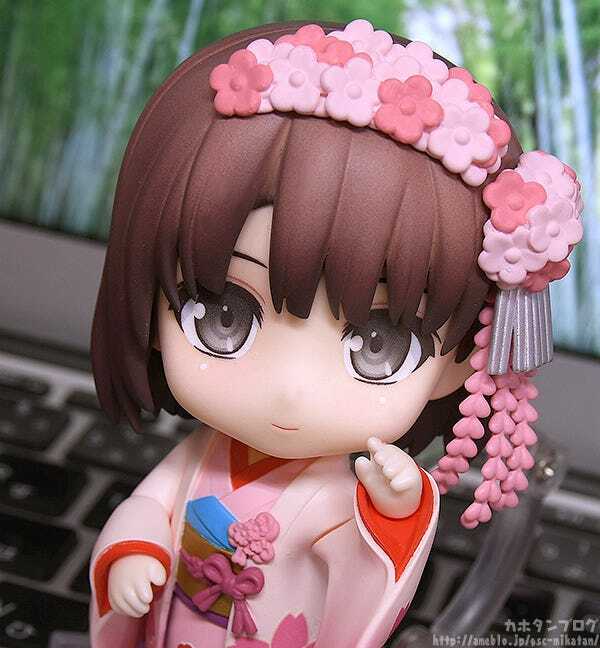 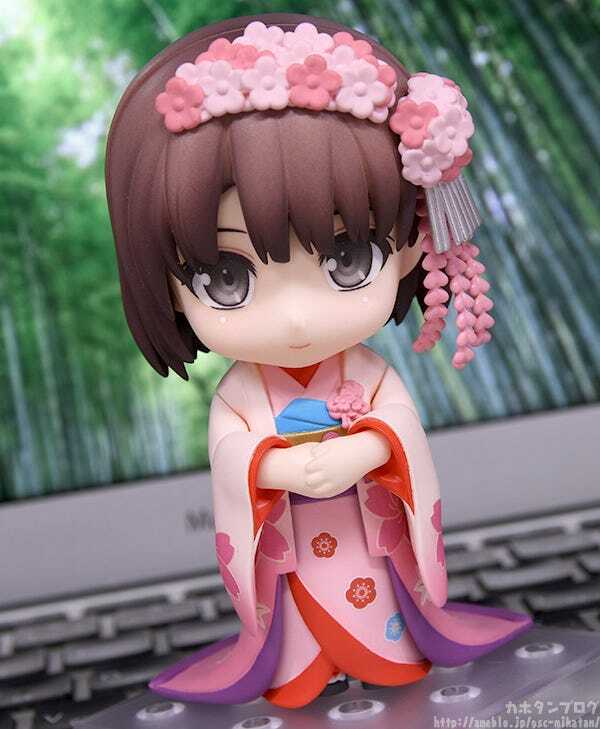 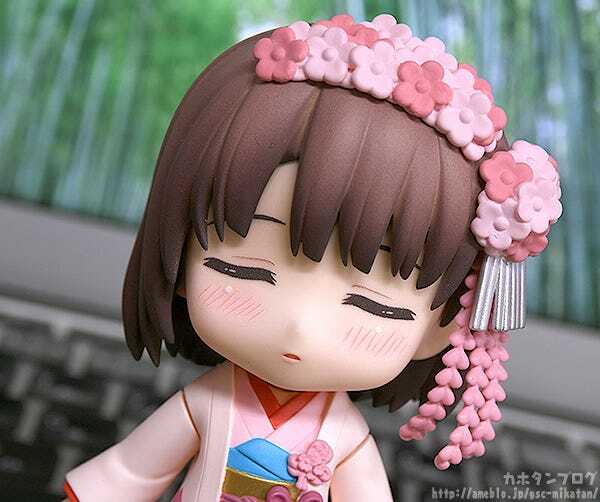 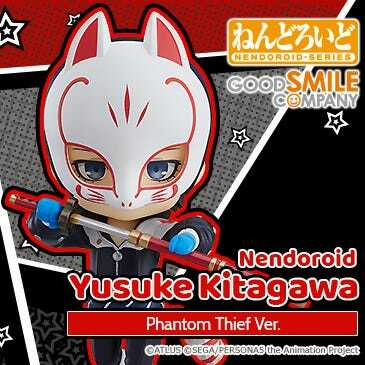 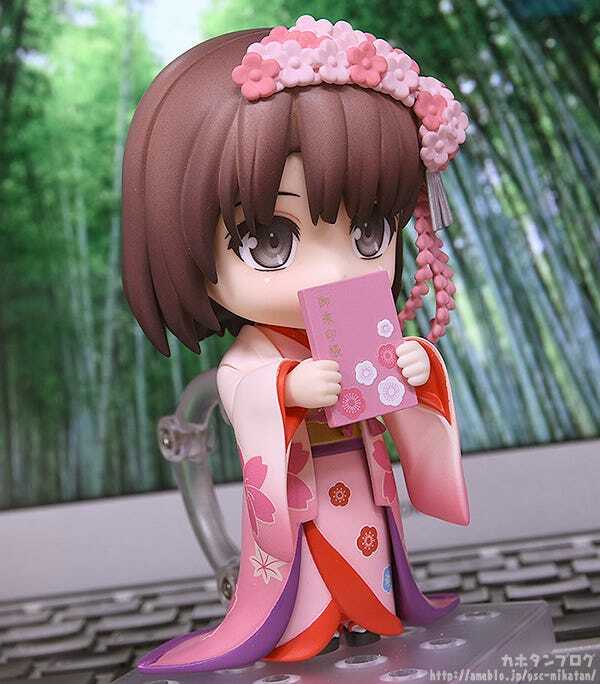 If you get both Nendoroid Megumi Kato: Kimono Ver. 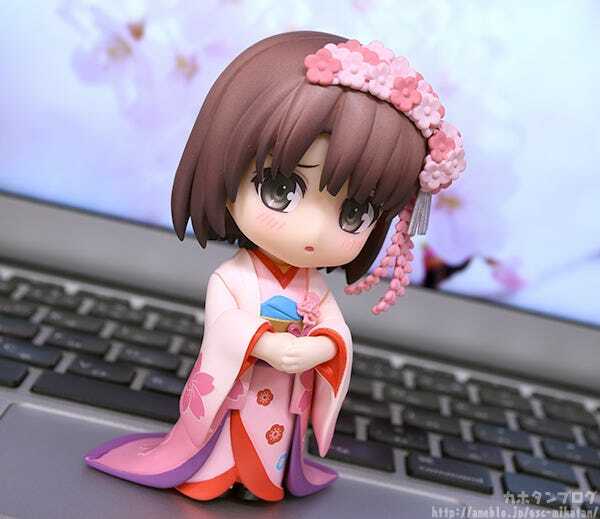 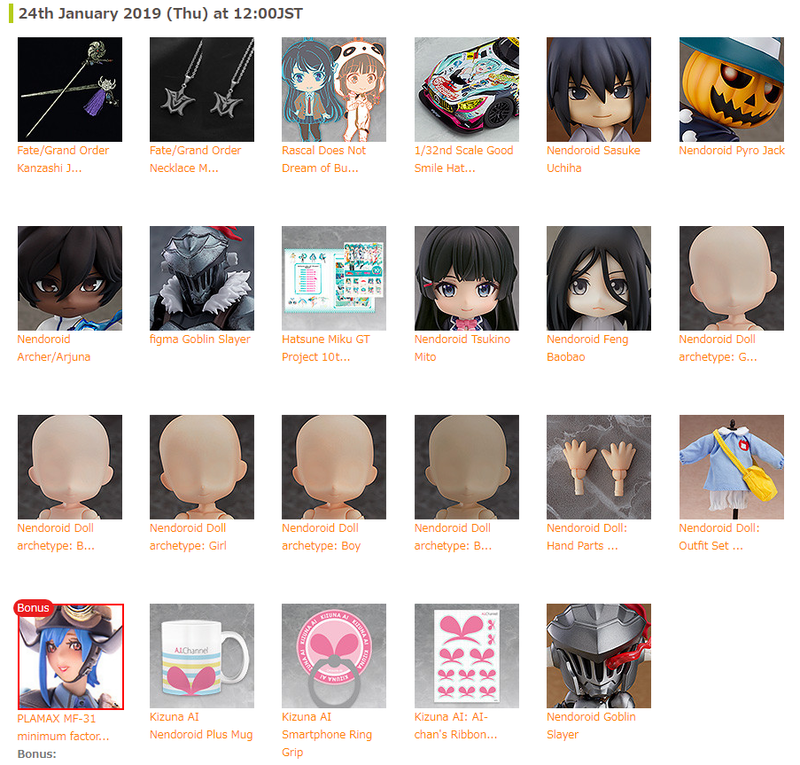 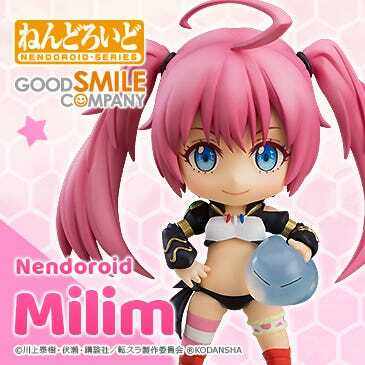 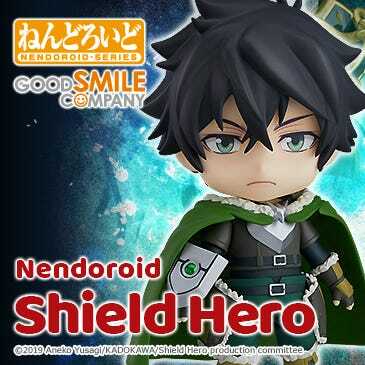 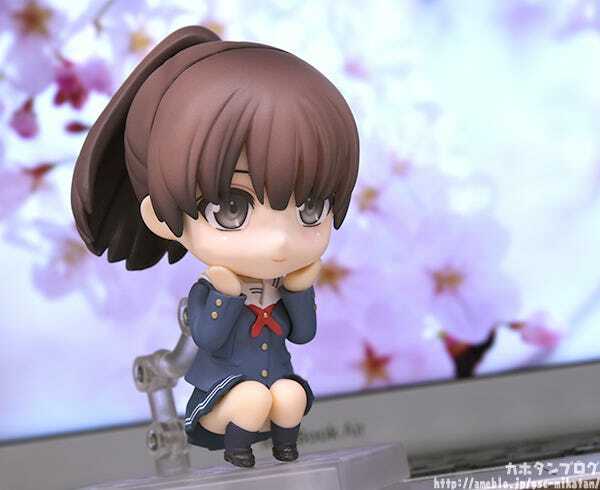 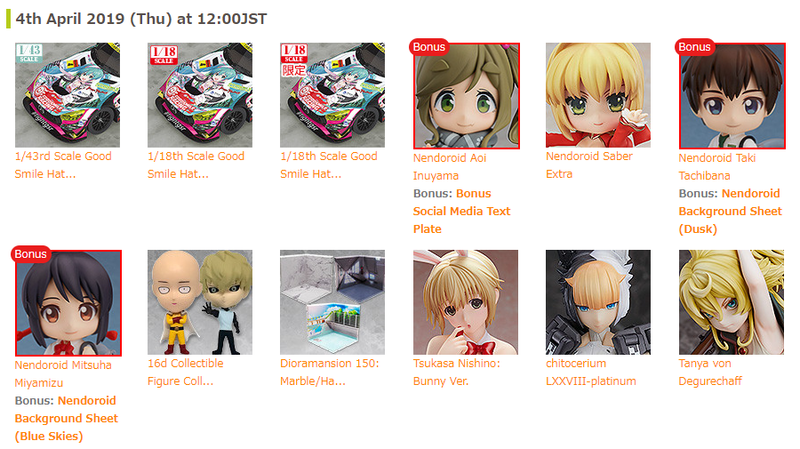 and Nendoroid Megumi Kato, you can mix and match their face plates like this…!